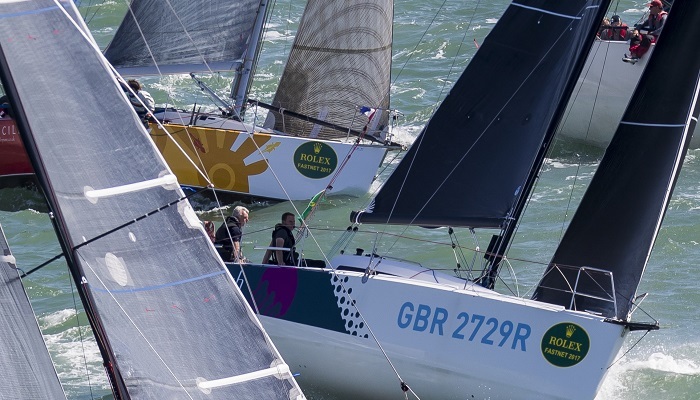 The Royal Ocean Racing Club has secured the support of Skandia to undertake a feasibility study into the revival of the Admiral's Cup, one of the world's great international regattas, as the premier offshore racing regatta in the world circuit. 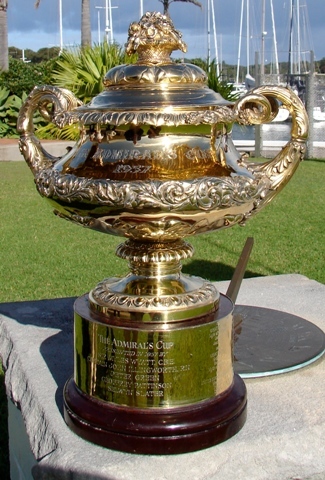 RORC through Chief Executive Eddie Warden Owen, has been working on reviving the Admiral's Cup for sometime. "With this commitment from Skandia we can put resources in place to carry out a thorough feasibility study leading to a plan that could enable our vision to become a reality" says Eddie. "We have considerable interest from all over the world but we want to ensure that the Admiral's Cup meets the needs and expectations of all prospective competitors." Andrew McIrvine, the commodore of RORC is excited at the prospect of working with Skandia. "Skandia is a company with a long history of yachting sponsorship and one which understands what is required to make an event of this calibre work for the sponsors and sailors. With Skandia's experience and support at this crucial planning stage there are real prospects of restoring the Admiral's Cup to prominence." Tim Sewell, Skandia's Sponsorship Manager is delighted to support RORC to bring back the Admiral's Cup. "The history and heritage of the Admiral's Cup is immense" says Tim "We hope that our support with the feasibility study will enable RORC to create an event that will do justice to its history and reputation as one of the world's leading offshore racing regattas." Skandia in the UK is a leader in the new model of long-term investments, offering flexible and tax efficient solutions tailored to individual needs. Launched in 1979, Skandia has funds under management of £34.9 billion (as at 31.12.2008). Skandia UK is a division of the Skandia Group, itself owned by Old Mutual plc. Old Mutual plc is a leading international long-term savings Group. Originating in South Africa in 1845, the Group provides life assurance, asset management, banking and general insurance in over 40 countries in Europe, the Americas, Africa and Asia. Old Mutual plc is listed on the London Stock Exchange and the JSE, among others. It is listed in Business Week's top 35 of the 50 best performing companies in Europe ranked 32 overall based on overall sales and earnings. The group had approximately £265 billion of funds under management (as at 31.12.2008) and has approximately 57,000 employees.